Mona has worked in various settings such as government offices, hospitals, schools and in private clinics both locally and overseas. Her wide range of experiences has enabled her to be flexible and sensitive towards the needs of individuals from different cultures and age-groups. Mona is skilled in the assessment and treatment of common life challenges like mood disorders, various forms of anxiety, eating disorders and body image concerns, grief and loss, childhood behavioural problems and school difficulties, parenting difficulties and living with chronic health problems. 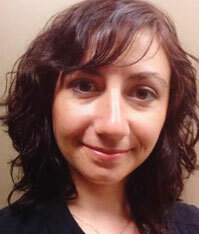 Mona has a special interest in working with children and adolescents. Being an accredited Triple P (Positive Parenting Programme) Provider, Mona often combines her direct work with her young clients with individualised parenting strategies for parents so that better outcomes can be achieved. 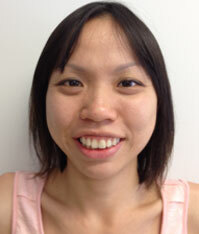 As a clinician, Mona adopts a strength-based and client-centred approach. She believes in the innate potential within every individual, young and old, and sees her role as enabling her clients to discover their strengths. She also strives to empower her clients with evidence-based strategies and practical skills to make positive and valued changes in their lives. Mona is a member of the Australian Psychological Society and the Clinical College of Clinical Psychologists. Toan is a compassionate bilingual Vietnamese speaking Clinical Psychologist with many years of experience in the field. He has completed his Doctorate in Clinical Psychology at the University of Queensland (UQ) and has worked in a number of hospitals, non-profit organisations and private settings. He is accredited in Triple P (Positive Parenting Program) and works with adults, adolescents and children. He uses evidence-based therapeutic models of cognitive behavioural therapy (CBT), Acceptance and Committment Therapy (ACT), Mindfulness and currently in training for Intensive Short-Term Dynamic Psychotherapy (ISTDP). His main areas of interest include attachment problems, anger, behavioural concerns, self-harm behaviours, addictions, personality disorders, stress and coping, depression, PTSD, parenting issues and relationship problems. 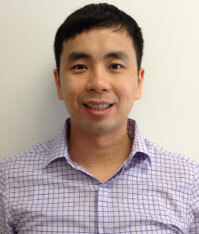 Toan is a member of the Australian Psychological Society (APS) and a fellow of APS College of Clinical Psychologist. Motshe is a registered Clinical Psychologist with AHPRA and a member of the Australian Psychological Society. Motshe has spent the last 10 years working with clients from culturally diverse backgrounds across a range of age groups, in rural and remote towns in New South Wales. 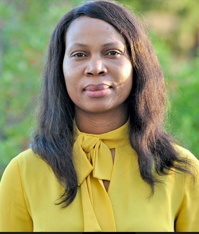 Motshegetsi has experience working with children, adolescents and adults with a wide range of psychological problems including anxiety disorders, depression and mood disorders, stress, anger, assertiveness training, grief and loss, parent training and cultural adjustment issues. Rose has completed her Doctor of Clinical Psychology degree and a full member of the Australian Psychological Society (MAPS). She completed her training at the University of New England and Griffith University on the Gold Coast.Rose is experienced in working with children, adolescents, adults and families within private practice, schools, vocational counselling, Workcover, and drug and alcohol rehabilitation settings.Rose aims to provide a safe, supportive atmosphere in which to develop growth for her clients. She prefers to empower her clients to affect their own change using evidence-based therapeutic models of Intensive Short Term Dynamic Psychotherapy (ISTDP), Cognitive Behaviour Therapy (CBT), Acceptance and Commitment Therapy (ACT), Interpersonal Therapy (IPT), Solution Focused Therapy (SFT), mindfulness, motivational interviewing, and exposure therapy. Kathy is an experience psychologist. For over 20 years she has been working with client on a range of issues. Kathy is interested in Health Psychology among other things. Kathy is also a Hypnotherapist. When she hypnotises a person, she records it and gives the recording to the client so they can replay it at home. Conal is a registered psychologist who holds membership with the Australian Psychological Society. Conal has gained experience in public mental health services across QLD and NSW, including remote settings. 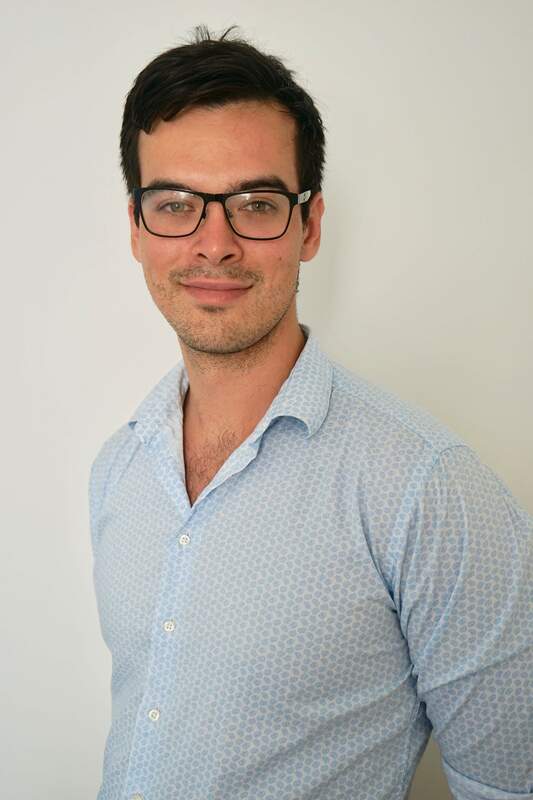 Conal works across the lifespan with adolescents, adults and older adults to address difficulties including depression, anxiety, stress-related issues, anger, grief and loss, substance use, and relationship difficulties He aims to provide a supportive and non-judgmental environment for those with whom he works, and draws upon evidence-based therapies including Cognitive Behavioural Therapy (CBT) and Motivational Interviewing (MI). Ngan is bilingual and is able to speak Vietnamese and English to assist the Vietnamese-native speaking community members. ER Health Clinic is a community based practice to support the local community in mental health.